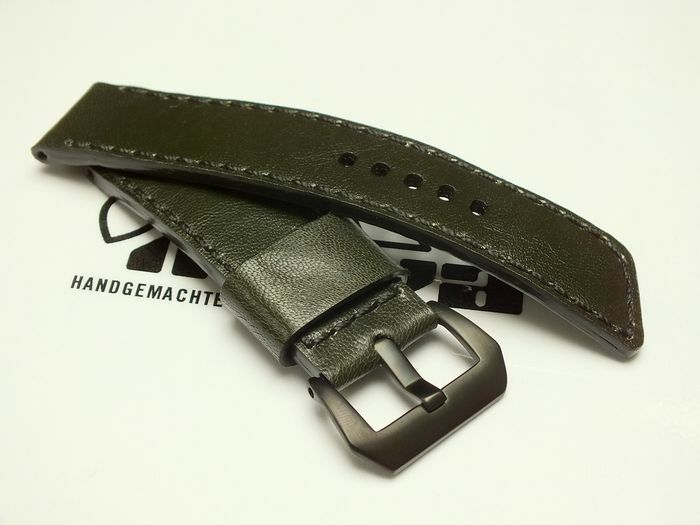 26023 - 26mm Strap "Ostrich silver grey"
26016 - 26mm Strap "Rugby ball"
26014 - 26mm Strap "Calf wine red"
26013 - 26mm Strap "Calf dark green"
26012 - 26/24mm Strap "Calf brown"
26010 - 26mm Strap "Calf brown vintage"
26009 - 26mm Strap "Calf brown vintage"
26008 - 26mm Strap "Calf black vintage"
26007 - 26mm Strap "Ammunitionbag vintage"
26006 - 26mm Strap "calf red brown"
26004 - 26mm Strap "Calf bronze"
26003 - 26mm Strap "Calf light brown"
26002 - 26mm Strap "Calf black"
26001 - 26mm Strap "Buffalo black"
01. 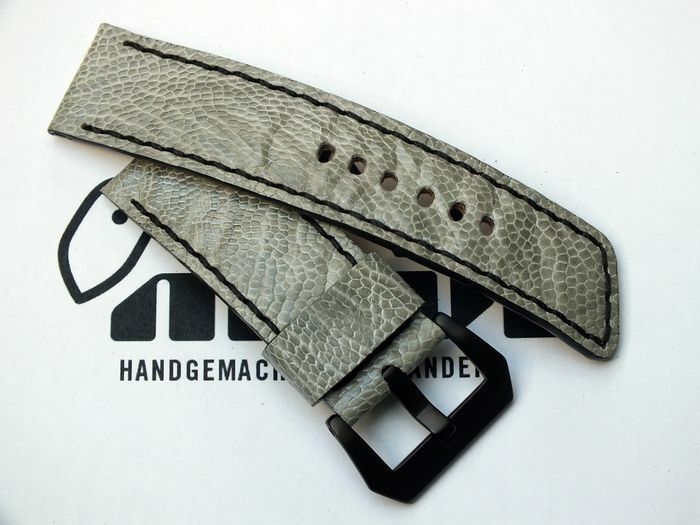 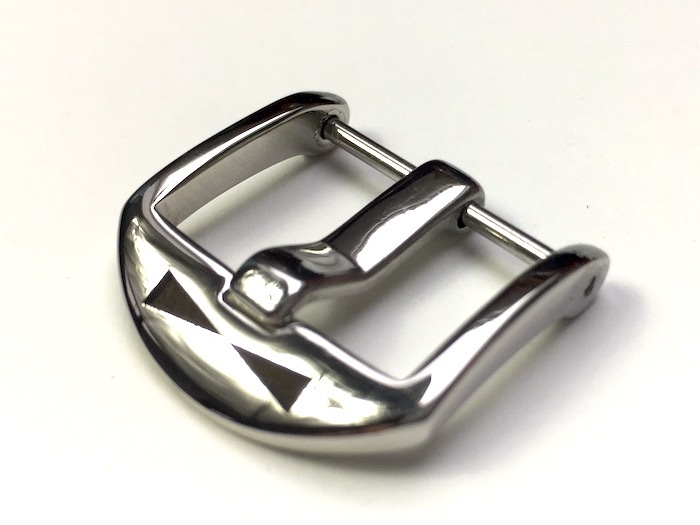 26023 - 26mm Strap "Ostrich silver grey"
02. 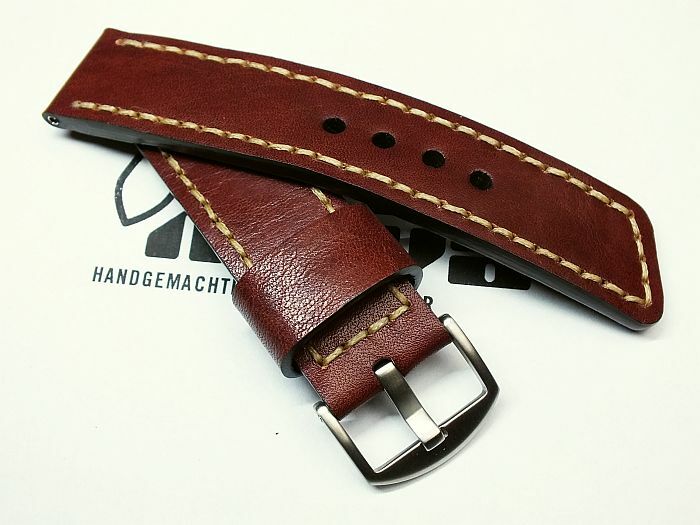 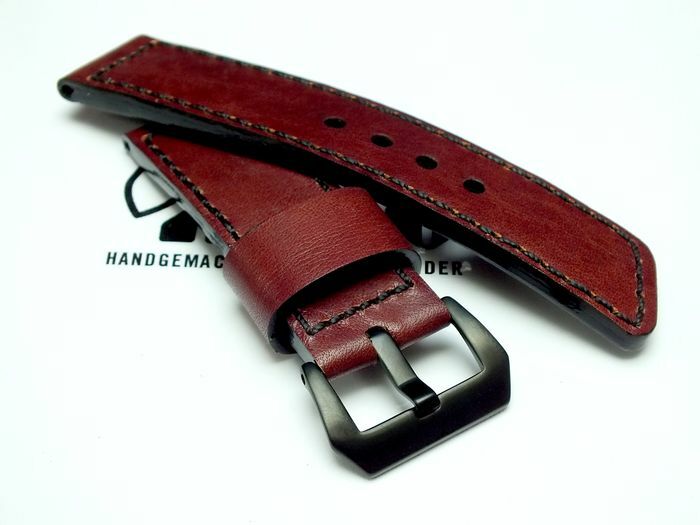 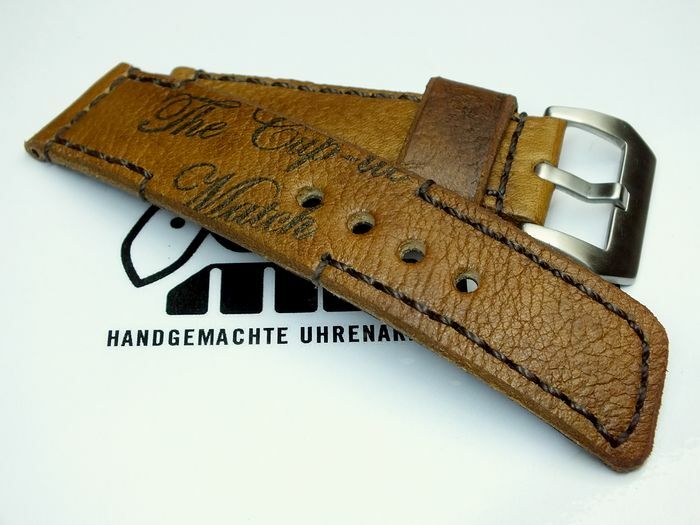 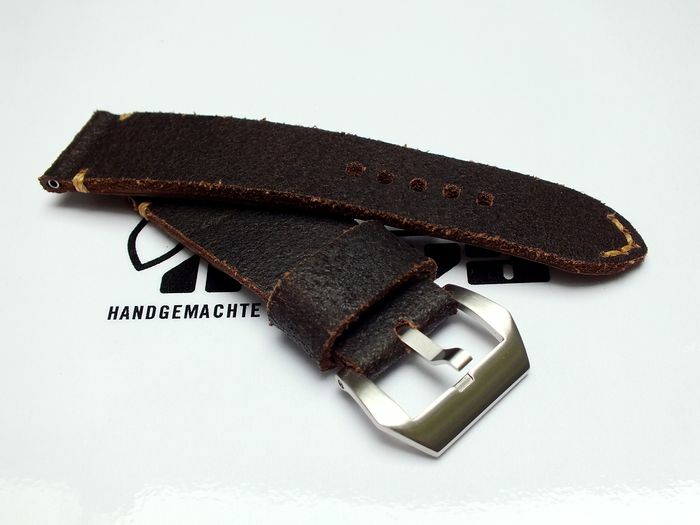 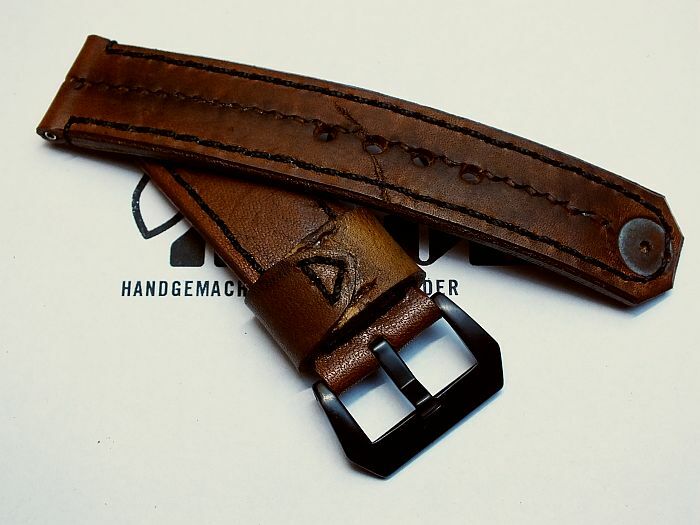 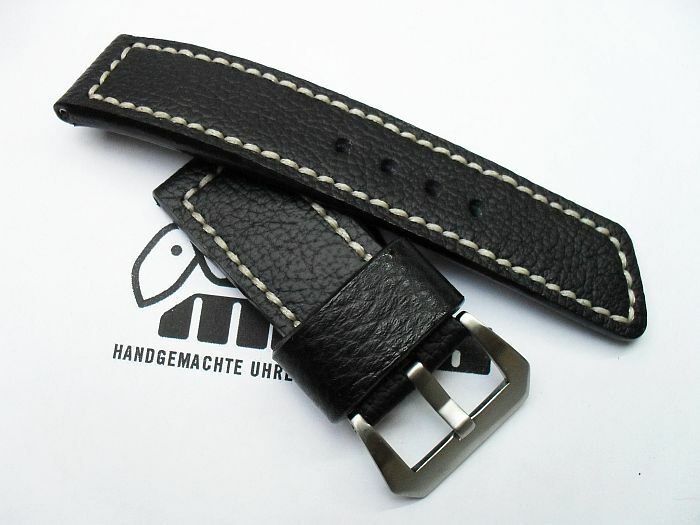 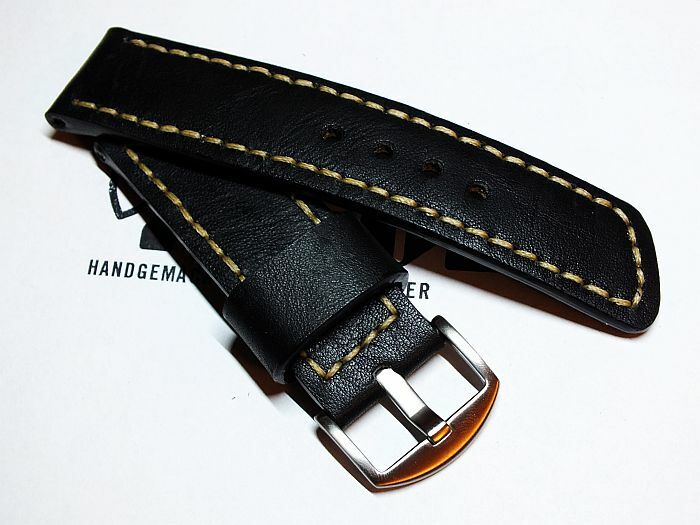 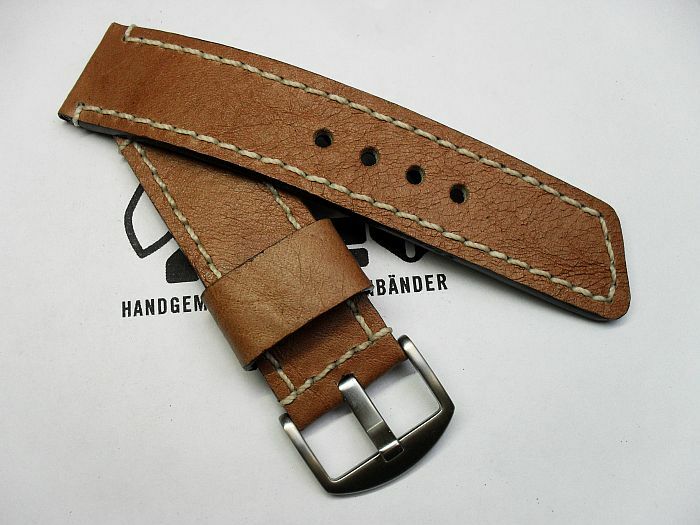 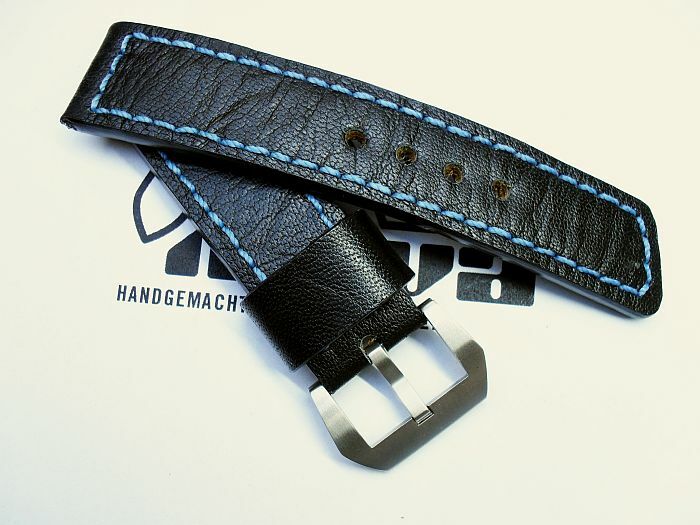 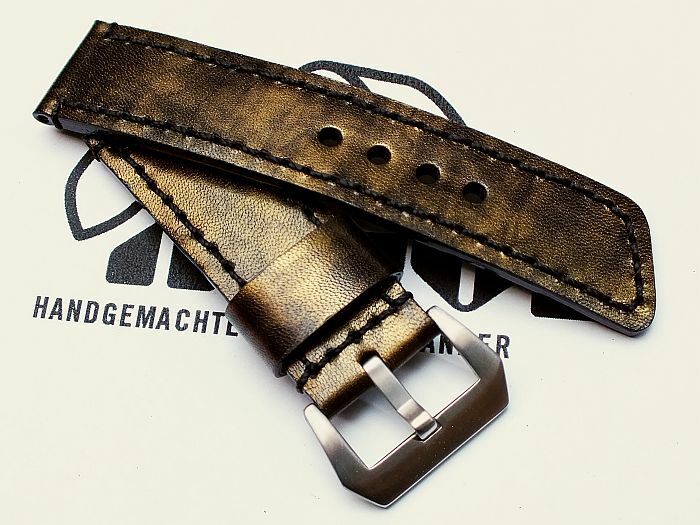 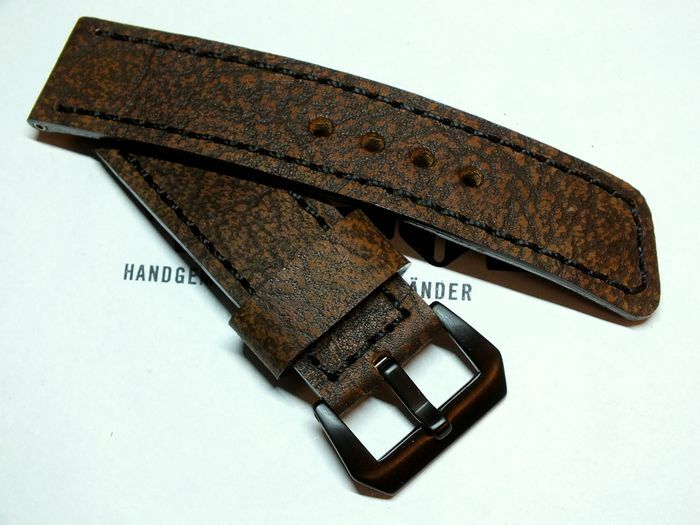 26032 - 26mm Strap "Ammunitionbag MP.43"